The dedicated iOS/Android app, DTX402 Touch allows you to train in ways that are more enjoyable and easy to follow. On the Challenge Mode function, play along with the built-in training tracks like a game. 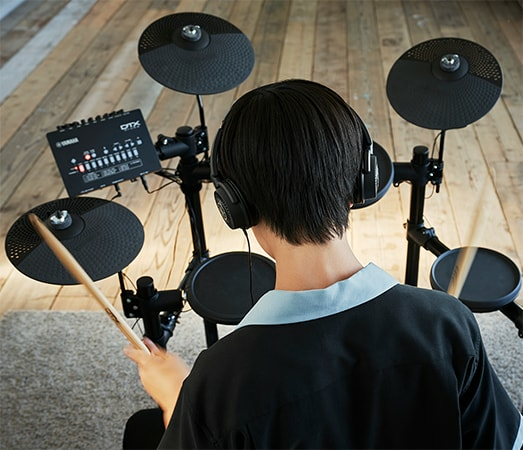 Once you complete the final stage, you’ll receive a drummer’s certificate from Yamaha. You can also use the Editor function to customize drum kits. 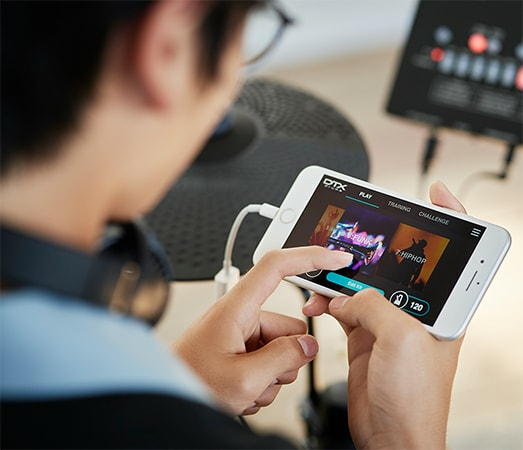 The DTX402 series also works with the Rec’n’Share ios app so you can practice and perform with your favorite music and quickly share with your friends and social.